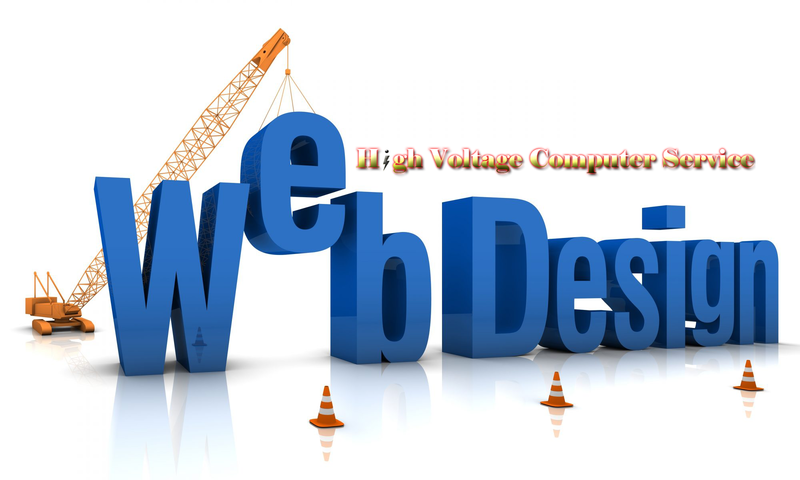 Website Design, Development, Hosting and Online Marketing Experts. IOS UPDATE 12.1.3 ERROR – “Cellular Update Failed” – Here is the Fix that works. Like many others, I update my Iphone to the latest firmware available. Never do you expect to have an issue with an update. Well I experienced what many have in the past. The dreaded "Cellular Update Failed" error after update is done. So I was installing the latest 12.1.3 firmware. It was about 11pm at night. Update downloaded and installed as usual but when it rebooted itself, I got the error "Cellular Update Failed" Error. I immediately google searched the issue, and there is a ton of "solutions" but I will go over them all because they do not work. At the end of this I have the solution that did WORK. Some Said to remove the “SIM” Card while the phone is on, then turn the phone off and install “SIM” Card and then turn on phone. This does not work and you run the risk of shorting out your SIM card doing this. Some have said to “reset the network settings”. This does not work either. Further reading suggested to “reset network settings” then when phone comes back on to immediately turn on “AIRPLANE MODE” before you get the error message. They say to leave the airplane mode on for 45 seconds and then turn it off, and it should work. Nope. Didn’t work. Exit out of Settings. This doesn’t work because when you get the “Cellular Update Failed”, You don’t even get the Cellular Settings menu. Its just greyed out. If you contact Apple Support, They want you to take the phone to a service center for repair. Even the error message that you click on suggests you take it to service center for repair. I did not want to be without my phone overnight. ONE WARNING I WILL GIVE YOU – DO NOT RESTORE YOUR PHONE TO A BACKUP FROM ITUNES OR YOU WILL NOT BE ABLE TO EVEN ACTIVATE THE PHONE AFTER! APPLE SUPPORT will warn you not to do this too! If you want to take to a Service Center, I am sure this would work. I signed up for Apple Beta, and installed a beta 12.1.3 Beta 4 version. This did not work. Uninstalled Beta program, and it gave me the option to install 12.1.3 again, I was happy to see this and selected to install 12.1.3 again. This failed. I made sure I had the latest itunes installed. Hooked my phone to the computer. REBOOT MY IPHONE INTO RECOVERY MODE. This is where you hold the power button and the volume down button until it reboots, and YOU STILL KEEP HOLDING THEM until the itunes display comes up on the phone showing the cable plugging into phone. KEEP IN MIND CABLE MUST BE INSTALLED with ITUNES running on your computer BEFORE going into recovery mode. Once it comes up, ITUNES will give you the option to UPDATE or RESTORE BACKUP. SELECT “UPDATE”. DO NOT USE RESTORE. Let it download the update and install on your phone. The first time I did this, it failed with some other kind of error, so I did it again. This is the ONLY thing that worked for me out of all the “fixes” published across google. Good Luck! PS: WE DO NOT FIX PHONES. THIS IS JUST A INFORMATIVE POST TO HELP OTHERS. Edwardsville, Glen Carbon, Maryville, Collinsville, Troy, And Surrounding Areas in Madison County, Illinois. We also serve St. Louis, Mo and We serve clients across the United States! Copyright 2018. High Voltage Computer Repair Service. All rights reserved.